Search Engine Optimization or SEO is a strategy that if implemented correctly can put your website on the number one rank of search engine results pages (SERPs). The techniques involve organizing the website content, setting up backlinks, targeting keywords, and a number of other factors that can improve your website’s rank. SEO comprises of many concepts, but which of these are effective and provide you the results you want? 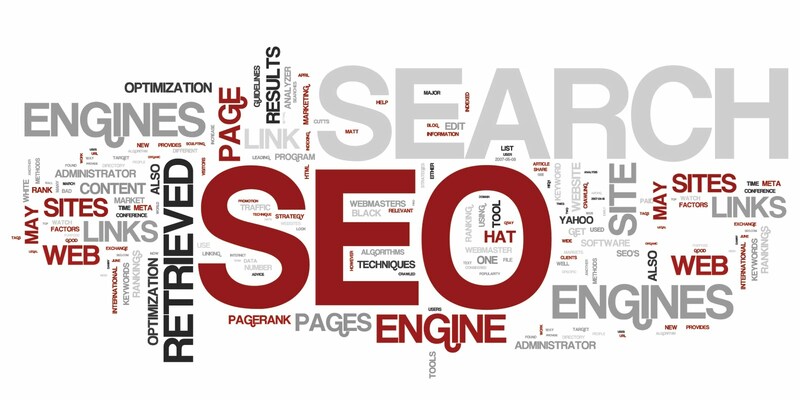 The SEO success factors can help you focus on them and you will be able to achieve a better rank for your website. SEO success factors have been defined in the form of a periodic table that classifies them in two main categories and seven sub-categories. We will discuss them in detail, but before we do so, you need to know that focusing on only one factor is not going to be effective. You need to work with all of them and only then will your efforts start showing results. On-the-page success factors are factors you can directly control. These are further divided into three types: content, HTML, and architecture. You can publish any sort of content that you want, but it must be original and appear valuable to your readers. Target it with relevant keywords, but stuffing will not get you anywhere. Whichever keywords you use, your content must flow naturally. HTML is the code used for creating web pages. HTML comprises of a number of elements of which the title tag is worth mentioning. Try to use targeted keywords within the title and opt for something that sounds interesting and will grab attention. Along with the title, you should use keywords in the Meta description as well. Craft it well, and you may be able to direct more traffic to your website. Other than crawlability, you must have superior website speed. Your URLs must also be descriptive and contain targeted keywords. Off-the-page factors are factors over which you have direct control. Yet they are used by search engines to evaluate your ranks. These are subdivided into links, trust, social, and personalization. Links are your URLs placed on other websites. Try to opt for quality with these. As an example, a link on an authentic site has higher quality than one contained in a blog comment. Naturally, the more links you have, the better your rank will be, but again, do not comprise on quality. Also, use anchor text when you publish content on other websites. Social media has become an important marketing platform. Set up accounts on all popular networking sites and build your social circle. Once you do, share valuable content with your followers, and keep them updated about the latest news about your business and your upcoming products. Trust is another SEO success factor. Factors like links and shares can increase the authority of your website and the trust value. Other things such as piracy, identity, and history also affect trust. Even if the search query is same, people see personalized results depending on the region in which they are, their search history, and social connections. You should specify a website for your region. Moreover, the content that you share must revive ample likes from your followers. 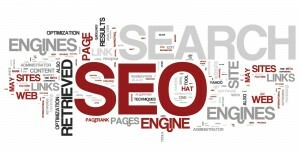 Work with the above success factors and you will improve your SEO strategies.